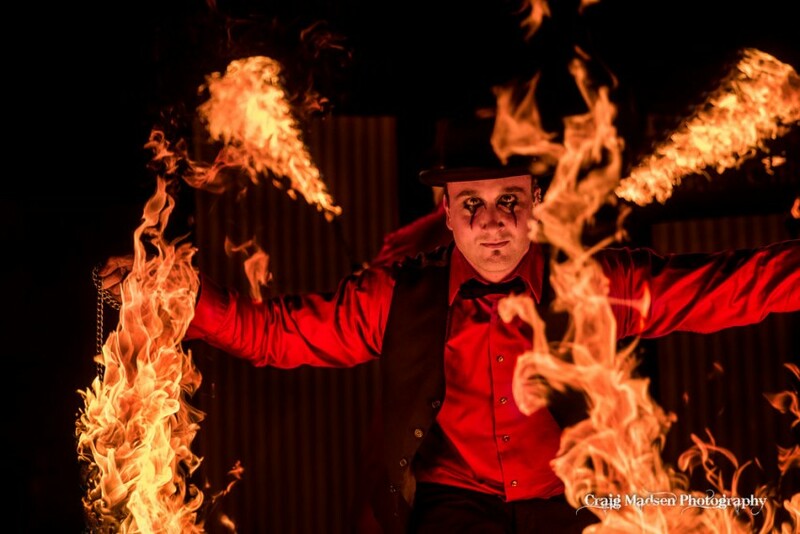 Fandazzi Fire Circus will make your next event amazing and unforgettable by bringing a memorable and engaging stage show with an audience captiving performance that is enjoyable to everyone. Regardless of the event location, size, or theme; Fandazzi will highten your event and create a lasting impression that will talked about for years to come. We provide the extra spark to weddings, festivals, fairs, corporate events and everything in between. We also provide roaming characters, glow performances, and day fire performances to suit your venue requirements. I hired FAndazzi to turn our backyard BBQ into the event of the season. I can't say enough good things about this group- amazing! Incredible! Professional! Funny! And so fun to work with! Great and memorable show for all age groups. Turns a standard birthday party into a celebration! Fandazzi was wonderful to work with! My members loved the performance! I would recommend them to anyone! It was a fun twist on entertainment at a conference! Thank you so much for your kind review. You guys were a great audience and a blast to perform to. Not your ordinary show. Fandazzi is an amazing show of performance and music. Professional and a joy to watch. Where else can you find this much variety in one package? Have hired them before, will hire them again. Fandazzi will dazzle you. 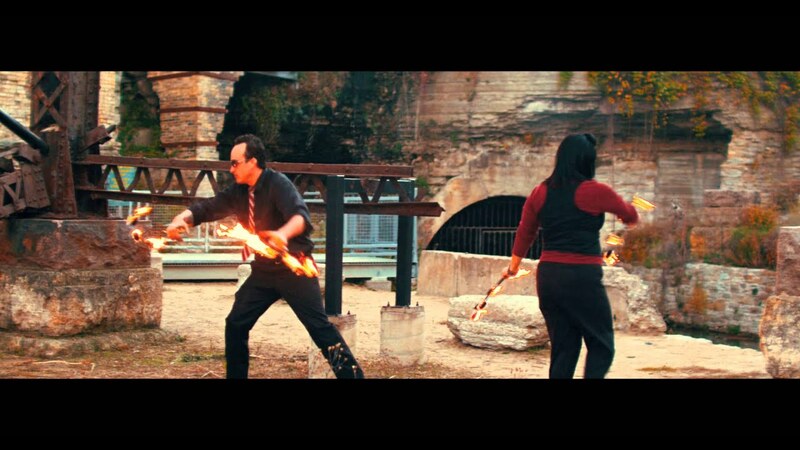 They are one of the most innovative fire troupes I've seen. When I watch one of their performances, I get lost in the music, the dance, and the amazing display and control of fire. A Fandazzi show will stay with you long after the lights have gone out. We saw Fandazzi Fire Circus at the Minnesota Renaissance Festival for the first time in 2012 and they were, in a word, awesome! Whether you see them there or elsewhere that they are performing, they are definitely a must see! The best and most engaging fire show that you have ever seen. Highly choreographed, professional and customized Fire or LED show to the music of your choice with costuming to match the event. 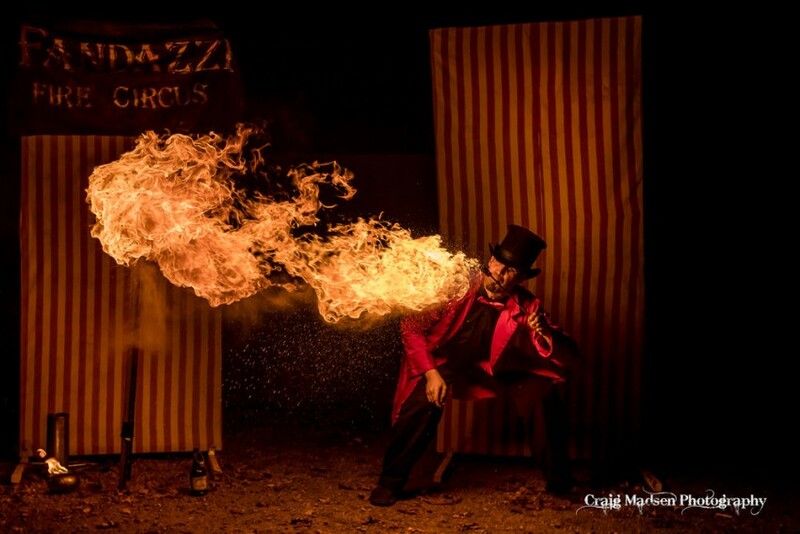 Fandazzi Fire Circus is a number one fire show in the Midwest. 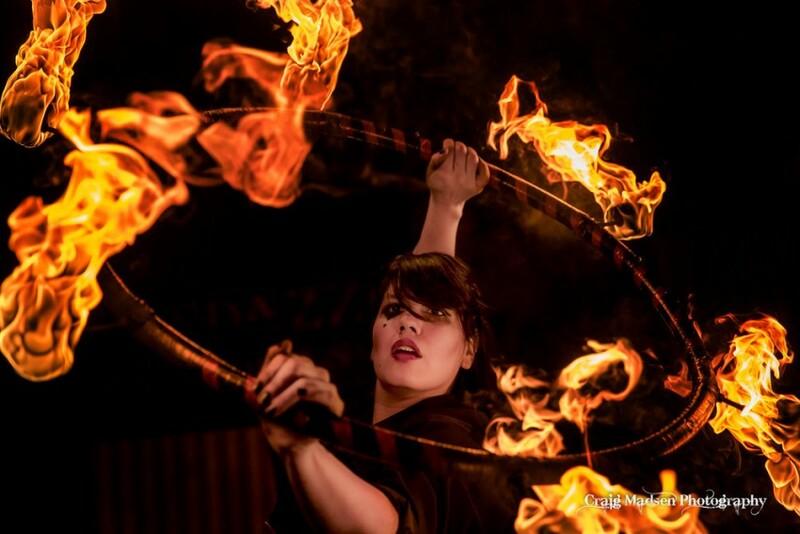 With over 13 years of experience in fire, dance and crowd engagement no one even comes close. We are the only fire group to hold multiple Guinness World Records and be named BEST stage act at the Minnesota Renaissance Festival. Fandazzi has distinguished itself in the fire community by consistently maintaining high standards of performance related to safety, audience satisfaction and uncompromising values. Need good space and ventilation- we are willing to work with any venues to ensure compliance with local safety guidelines. 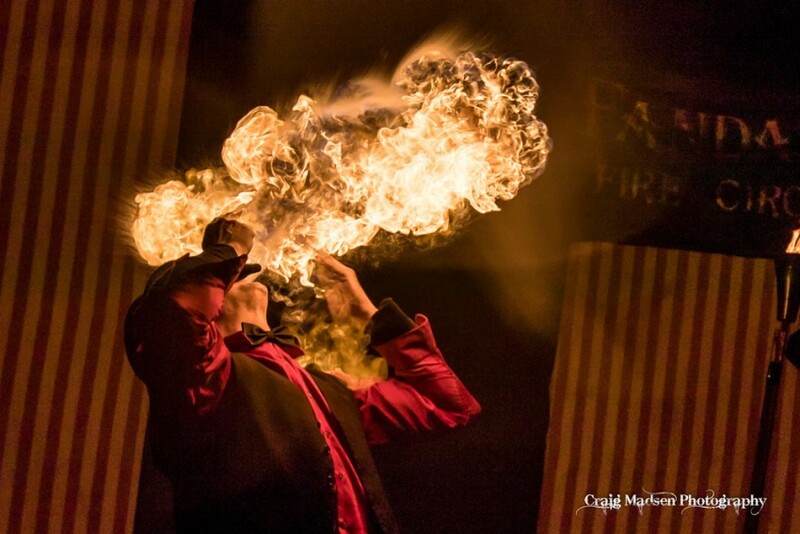 All fire performers are fully insured. We can compose a set list for you or take requests to make your events a one of kind spectacular. We have done fire sets to country, hip hop, hard rock and pure instrumental music. If you can dream it, we can put MORE FIRE to it. Danger Committee, Mephisto, Fire Inc.